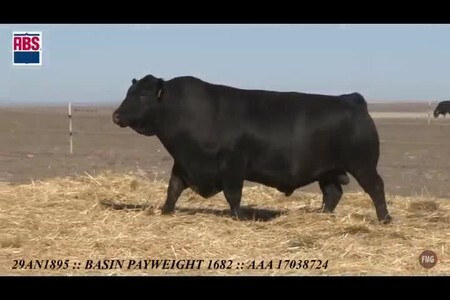 PAYWEIGHT 1682 continues to produce well and has recently finished filling his extensive back order list. Unprecedented demand will likely keep him in a short supply situation for the foreseable future. 100 100 100 Mat. Mat. Mat.